Wishing all in our community of Chinese heritage good fortune on the Chinese New Year. Hope the days ahead are filled with immense joy and prosperity. Happy Chinese New Year. 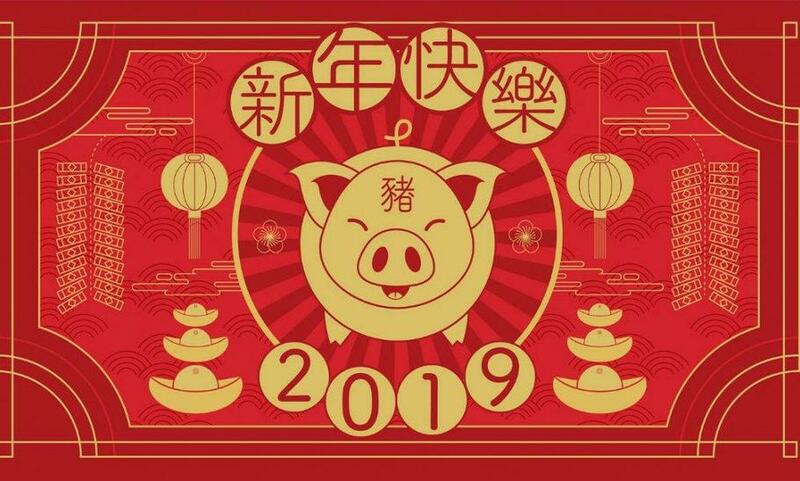 Hope the rising sun will bring with it bundles of joy, happiness and luck in this, the Year of the Pig.